We spoke with 13 industry suppliers to take the pulse of what is available — and soon to be available — to pest management professionals (PMPs) for cockroach control. Read on for their insights and announcements. We also want to know what integrated pest management (IPM) strategies you’re using to control this pest, and what you’re hoping to implement in the near future. Drop us a line at pmpeditor@northcoastmedia.net. 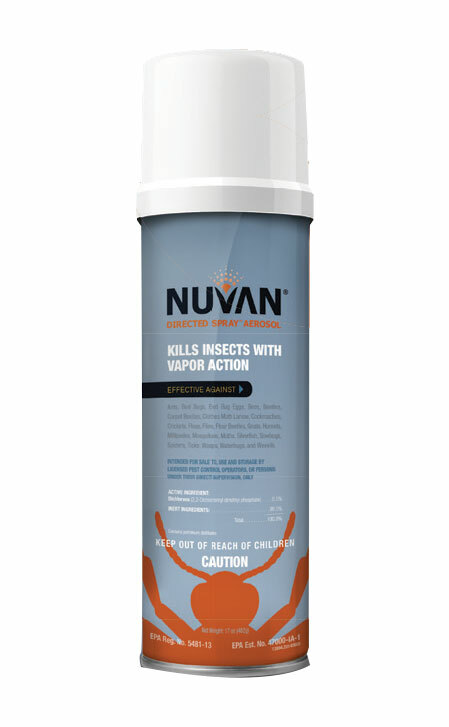 RECENT INNOVATION: Our Nuvan Directed Spray Aerosol continues to be extremely effective at helping PMPs control cockroaches in numerous settings and applications. Its active ingredient (AI) is dichlorvos, a Group 1B insecticide that is becoming an increasingly important component of insecticide resistance management programs. This aerosol kills cockroaches — as well as bed bugs, bed bug eggs, ants, bees, wasps, flies and other labeled pests — on contact and through its vapor action. It can access hard-to-reach areas where cockroaches can hide because they are killed through the resulting vapor, even if they don’t come in direct contact with the spray. And people and pets can return to the treated area after the spray has dried. Nuvan Directed Spray Aerosol is intended for localized surface applications in homes, cabins, garages, basements and other labeled sites. The optimal treatment incorporates a two-second application of the product per 4 to 5 linear feet. The spray should be applied about 12 to 15 inches from the surface being treated. PREDICTIONS: We believe PMPs will see new bait AIs and formulations for cockroach control in the future. Cockroaches have been plaguing homes and businesses for many years, and their incredible ability to adapt to changing conditions requires us to constantly improve our approaches to controlling them. 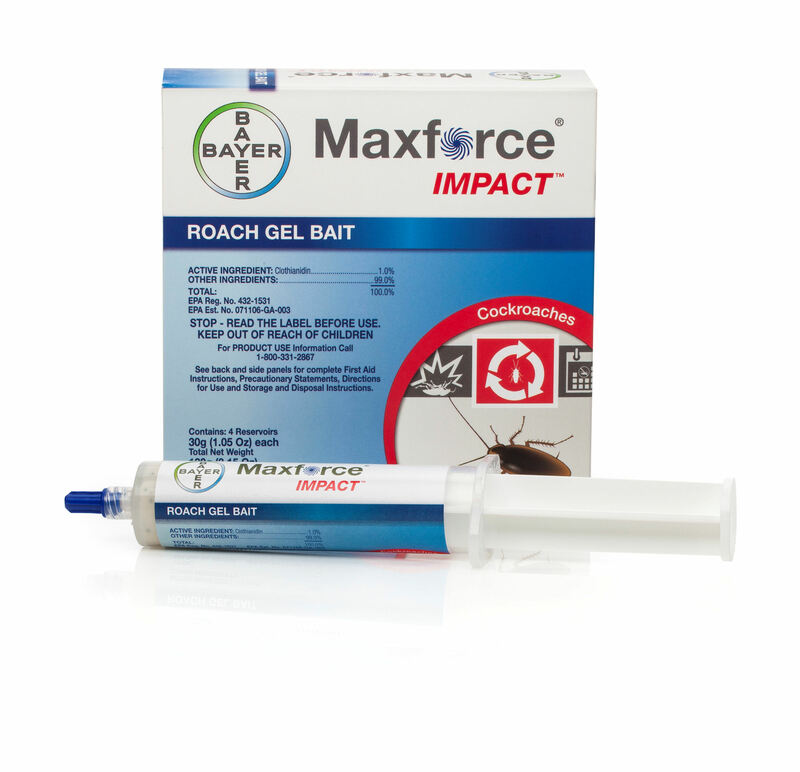 RECENT INNOVATION: Bayer’s launch of Maxforce Impact cockroach bait gel provided PMPs a rotational option to manage gel bait aversion in commercial and residential accounts. Impact, Maxforce Magnum and Maxforce FC Select provide cleanout, rotation and maintenance solutions as part of the Maxforce Cockroach Bait Rotation program. NEW LAUNCHES: We are actively looking at new, dual-active strategies, like what has been so successful in Temprid FX and other pyrethroid and neonicotinoid combination products in the past decade. Also — and this is still very early — we are actively deciding on initiating development for new AIs with new modes of action that can overcome resistance. PREDICTIONS: PMPs should prepare for future cockroach management solutions that include novel insecticide delivery systems, “smart” equipment and new remote diagnostic tools that will provide them with data that can optimize results. RECENT INNOVATION: Our 701 Catchmaster Roach Attractant Tablets can significantly increase the effectiveness of your cockroach monitors. University tests have shown that using Catchmaster Roach Attractant Tablets can increase the effectiveness of monitors by 65 percent. The lure can be used on any glue board or glue trap to enhance efficacy. NEW LAUNCHES: This year, we launched our Catch Zone Pest Boundary Roll. Each roll measures 60 feet by 12 inches, and is easily cut, making it an optimal tool for protecting large, sensitive areas. Ideal for cleanouts and hot spots, Catch Zone traps and controls cockroaches and is compatible with our 701 Catchmaster Roach Attractant Tablets. PREDICTIONS: As IPM becomes more standard, we envision PMPs continuing to excel at reducing the conducive conditions that allow cockroaches to thrive. Additionally, following industry trends for green pest management, we foresee an increased focus on non-toxic and natural/organic solutions for cockroach management coming to market in the next five years. RECENT INNOVATION: Insect growth regulators (IGRs) have been available for years, but the Combination Chemistry in Tekko Pro is both exclusive and effective. 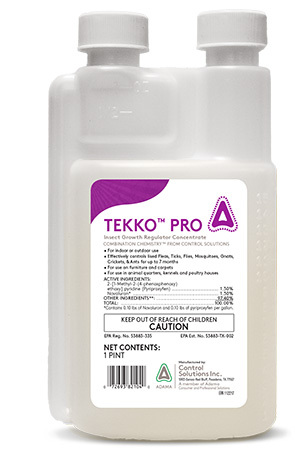 With the ability to not just alter morphology of cockroaches and other pests, but to actually cause mortality, Tekko Pro is one of the first IGR-only products to be able to claim this benefit. When combined with non-repellent insecticides, such as Spectre 2 SC, PMPs get the benefit of three AIs and three modes of action, with built-in insecticide resistance management. NEW LAUNCHES: Our Doxem Bait Solutions line is debuting in 2019, offering PMPs an all-inclusive range of bait solutions for managing all types of cockroach pests, both indoor and outdoor. Featuring the AI indoxacarb — but also, in many cases, containing Combination Chemistry — these products provide solutions with multiple benefits. In addition, look for innovative application methods from CSI for applying Doxem-branded baits. PREDICTIONS: Regulatory restrictions and AI use changes most likely will affect our cockroach control toolbox. Additionally, as consumers become more educated about pesticides and their use, they will demand low-impact, environmentally friendly solutions for pest management. Luckily, our industry is replete with entrepreneurs and creative minds that will continue to develop ground-breaking products and technology that will advance our knowledge, skills and toolbox to manage all types of pests. RECENT INNOVATION: At PestWorld 2018 in Orlando, Fla., we unveiled the next advancement for the ActiveSense system. The most notable new feature is the highly accurate infrared sensor. Along with monitoring for rodents and wildlife, the sensor can be easily configured to detect cockroaches, enabling early detection to prevention. The new, streamlined sensor design with an internalized antenna can be used in traps, stations or other devices without special tools or modifications — or outside of traps to monitor pest runways. Along with residential applications, ActiveSense has been proven successful in challenging commercial pest control environments such as food manufacturing, distribution, food retail, food service, education, healthcare and hospitality. The ActiveSense system is quick and easy to install thanks to smart hardware design and an intuitive native mobile app. Service technicians can activate sensors with just the tap of their smartphones. They can access the data on any platform from any device to access the precise information needed to improve workflow and increase efficiency. Technicians can spend more time inspecting and investigating the site to head off pest issues before they become a problem. It’s a win for the client, the PMP and the pest management company. PREDICTIONS: Technology will continue to make IPM practices easier for PMPs. At Corteva Agriscience, we believe remote monitoring is destined to become an industry standard practice, and that’s why we’re continuing to invest to further enhance the capabilities of the ActiveSense system. A key pillar in the ActiveSense vision is protecting public health. We’re committed to delivering data-driven insight to predict and prevent pest problems that threaten public health. We’re excited for the future of the industry, and hope to keep introducing technology that advances PMPs’ professionalism. RECENT INNOVATION: J.T. Eaton’s Kills Bed Bugs Plus (No. 217P) is labeled for bed bugs, as the name indicates — but it’s also labeled for cockroaches because of its tremendous killing power. This made-in-the-USA product, and its core AIs, have been a staple in the industry for years. J.T. Eaton just “canned them up” together in ratios/percentage rates suitable for PMPs. The goal was to deliver a reliable, four-stage solution: a product that has a contact kill, repels (taking away hiding places), flushes cockroaches out of cracks and crevices, and offers solid residual protection. Additional benefits of Kills Bed Bugs Plus include: it’s labeled for dust mites, and it can be applied as a space spray — allowing PMPs to treat fabric areas easily. To optimize effectiveness of this four-stage solution, use it in areas where you need to move cockroaches around and out of hiding places. Also, by attaching the provided “straw” applicator, PMPs can get deep into crevices and deliver the product efficiently. The AIs can kill cockroaches or flush them into treatment zones, offering faster elimination of pest populations. The combined repellency factors of Kills Bed Bugs Plus ingredients continues to work for hours. PREDICTIONS: Our goal at J.T. Eaton is to keep innovation alive; we are always looking at new techniques and technology for professionals. We are seeing vacuums and steamers playing a bigger part in cockroach control; if they’re not in your toolbox yet, you may want to consider them. We see improvements in affordable monitoring devices taking hold over the next five years, ones that are cost-effective for every account. We also see technology creeping into daily-use equipment — products that will truly deliver pinpoint applications to target areas, for example, thus lowering the risk of injury to technicians. 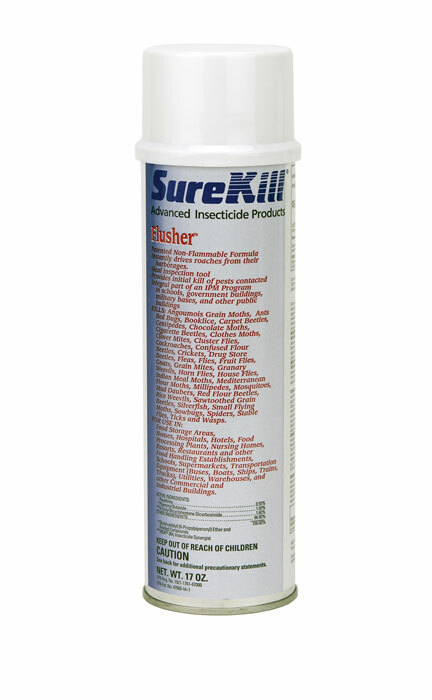 RECENT INNOVATION: SureKill Flusher is a patented, non-flammable flushing and contact kill aerosol. Its AI, pyrethrin, targets cockroaches, bed bugs and other labeled pests in commercial and residential settings. The dry fog formulation also allows use around potential flame hazards and sensitive electrical components. NEW LAUNCHES: We’re not at a stage where we can talk publicly about our product pipeline right now. However, we continue to receive great feedback on our growing portfolio of SureKill insecticides. Our professional line includes aerosols, ready-to-use (RTU) liquids, dust and the SureKill Liquid Pro Kit. Each product is specially formulated to effectively kill, repel and flush a wide range of flying and crawling insects. Last year, we also introduced the SureKill rodent line, with products featuring AIs such as bromadiolone, bromethalin, and diphacinone. PREDICTIONS: The Neogen team continues to see a trend of less-directive fogging and broad-surface applications being replaced by additional targeted baiting and IGRs. With the growing trend of more environmentally friendly applications, the search also continues for the highest-performing, minimum-risk pesticides that are exempt from U.S. Environmental Protection Agency (EPA) registration. Although cockroaches have proven to be a tough opponent for these products, we believe this strategy will become an even bigger focus moving forward in the next few years. RECENT INNOVATION: Nibor-D, an inorganic borate salt, is a powder with large possibilities for cockroach control. Its AI is disodium octaborate tetrahydrate (DOT), which is soluble in water up to about a 15 percent solution by weight. Being able to use Nibor-D as a powder in addition as a liquid or foam solution extends the use pattern, and gives PMPs greater flexibility when controlling cockroaches. It can be used as a standalone treatment or in conjunction with other products — and even with fumigation treatments. Dusting in sink holes, foaming drains and treating other areas with desired preference can eradicate cockroach populations. Mopping with Nibor-D is another great application method, especially in commercial kitchens when you can pour the remaining rinse water into drains. 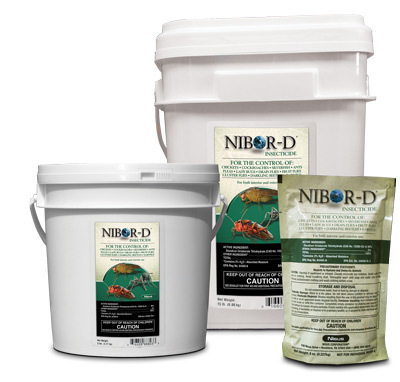 Nibor-D 8-ounce packs also can be sold to restaurants, whereby they make their own solutions and treat their drains every night for a week to control cockroaches and occasional fly issues. PREDICTIONS: There will be greater cooperation between industry and academia. At the most recent National Conference on Urban Entomology (NCUE), most research presentations were about German cockroaches. Though many of the studies were very in-depth with regard to science, the trend was moving more toward an applied side — closer to what PMPs might be able to use in the field. While the majority of NCUE’s papers focused on German cockroaches, what about smoky brown, American, Australian and other cockroach species? As a scientist myself, I’d also like to hear how feeding patterns change when one chemistry is used against a particular species. I foresee these patterns of academic research better empowering PMPs in the future. RECENT INNOVATION: Border Control continues to be our most effective PMP solution for cockroach control. 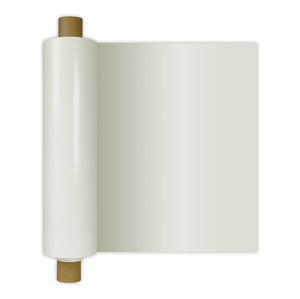 It’s a thin, paper-backed glueboard that comes in a 60-foot roll. It is easy to carry, simple to deploy, and can fence off cockroaches and other crawling insects or mice quickly and easily. Border Control can be cut to fit almost any situation. Corral work zones, keeping small rodents or insects from crawling away and invading other areas. Protect sensitive product by encircling pallets or shelves, and then see what tries to enter (or exit). 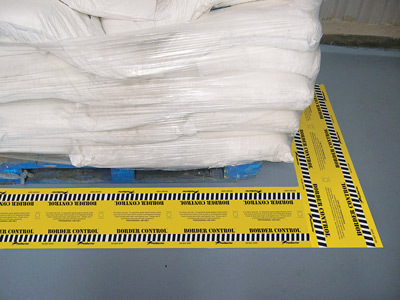 Slide Border Control under pallets or inside fork-slots; or tape to thin sheets of plywood or paneling. RECENT INNOVATION: While our InVict Gold Cockroach Gel gets a lot of attention due to its very fast action, our InVict AB gel is, in many ways, more innovative. It contains abamectin, which is a proven AI and it kills all species of pest cockroaches, but it also kills ants and silverfish, which is not typical for gel baits. InVict AB has been tested and is effective for all of these labeled insects. Plus, the bait matrix will remain pliable and attractive to target pests for up to 90 days. 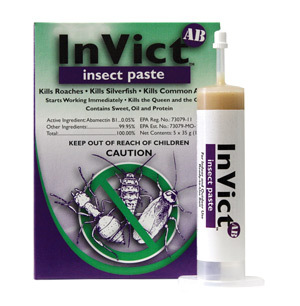 Lastly, the formulation is specifically engineered to be attractive to bait-averse cockroaches and is ideal for rotation with InVict Gold. NEW LAUNCHES: While not a new product, some PMPs who have seen how effective our CimeXa Insecticide is on bed bugs have begun to notice how extremely well it also works on cockroaches. CimeXa is labeled for a wide range of pests, not just bed bugs. It’s a pretty “equal opportunity” killer of insects and several other arthropods. They crawl through the non-repellent dust, and they die. It’s particularly effective in multi-family and residential settings with chronic cockroach infestations and sanitation issues. PMPs are seeing great success in accounts with bait aversion and/or too much competing food. And as long as it remains in place and isn’t applied in an area of chronic dampness, it will pretty much work until it is used up or removed. Because it works by contact, a cockroach doesn’t have to choose to eat it to die. It is also an economical choice, particularly for heavy infestations. I predict more diversity of control methods, with proportionately less heavy reliance on gel baiting, particularly as more options become available that are effective, low-impact and easy to use. 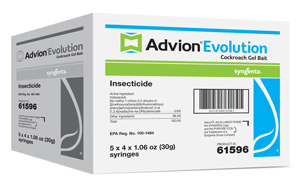 RECENT INNOVATION: Advion Evolution Cockroach Gel Bait is our latest advancement in cockroach bait technology. It features indoxacarb, the same AI found in Advion Cockroach Gel Bait, but with an enhanced formulation that is highly attractive to cockroaches. It also contains MetaActive technology, which only activates once ingested by insects to provide targeted control of all prevailing cockroach species. The Advion Evolution formulation has been heavily researched and evaluated over several years. 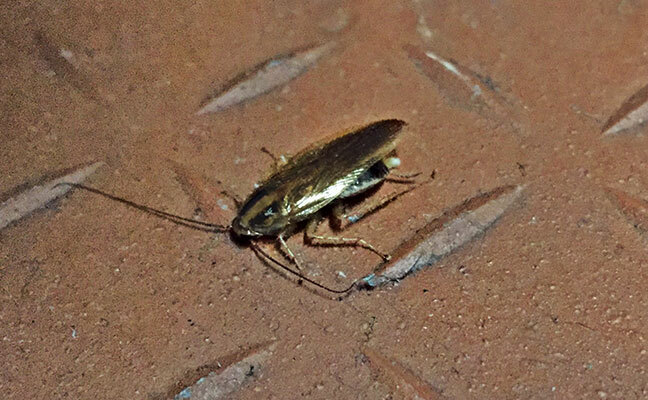 Cockroaches like to binge-feed on this bait, leading to fast, effective control within a short period of time. While there are no documented cases of resistance with Syngenta cockroach baits, Advion Evolution should be used as part of a three-month rotation strategy with a product containing a different AI, such as Optigard Cockroach Gel Bait, to help manage potential aversion and resistance. NEW LAUNCHES: While I can’t share too much at this time, we plan to launch a new cockroach control solution to the pest control market in 2019. This launch will support our goal to proactively introduce solutions that can help PMPs get ahead of potential cockroach control issues. Our robust, healthy pipeline of existing and forthcoming active ingredients will further enable us to develop new products that can fit within effective cockroach control plans. PREDICTIONS: Between climate change and the introduction of new cockroach species, cockroach populations will likely increase. PMPs should be prepared for this influx, along with other potential challenges — such as new pesticide regulations and invasive cockroaches that may not respond well to certain products. It is for these reasons that research, proper training and communication about how to make insecticide applications will be as important as ever. 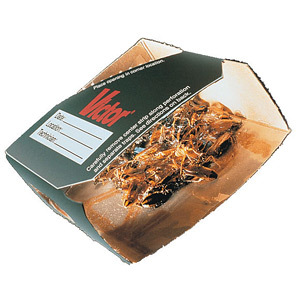 RECENT INNOVATION: While the M330 Victor Roach Pheromone Trap and Monitor is not a “new” product, it remains a proven tool that PMPs have relied on for years to monitor and identify German cockroach activity so they can properly target their corrective actions and treatments. Based on extensive field and lab studies, the M330 can be up to three times more effective than non-pheromone cockroach traps. The patented monitor contains a German cockroach aggregation pheromone as an attractant to lure both males and females, adults and nymphs. The trap’s design allows it to be placed in corners, which cockroaches prefer, plus it has several entry points from both the sides as well as the top. Once the cockroaches are caught on the glue surface, they cannot pull off and escape, thanks to the slippery silicone surface surrounding the glue. The pheromone in the trap remains active for 30 days once taken out of the resealable case and placed for use. An additional beneficial use of the Victor Roach Pheromone Trap is to turn it into a bait station with pheromone. To do this, simply put a few bait placements of your preferred cockroach gel bait on the interior top of the M330, where the side walls and ceiling meet. This will greatly accelerate the takeaway and performance of your bait. In addition, this allows you to protect your bait placements during use and then easily remove them when no longer needed. 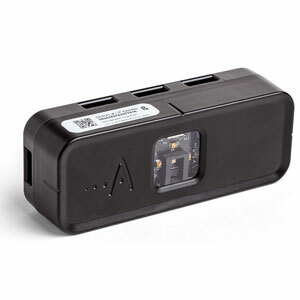 Another beneficial use PMPs are discovering for the M330 is as a bed bug monitor. The bed bugs get caught on the glue surface and the slippery surface surrounding the glue does not allow them to pull off and escape. PREDICTIONS: I believe strongly that the future of cockroach control for PMPs will continue to include the use of effective cockroach traps to monitor and identify pest activity, along with placement of precise and targeted cockroach bait as required. RECENT INNOVATION: Gentrol Complete Aerosol is a dual-action product that breaks the life cycle of German cockroaches while providing a quick knockdown and residual control. The IGR in Gentrol Complete Aerosol, (S)-hydroprene, has the ability to translocate deep into pest harborage areas to reach cockroaches without requiring direct contact. It also features an excellent toxicity profile, making it an ideal choice for food-handling areas. This combination aerosol also features the stopping power of lambda-cyhalothrin — essentially the effectiveness of a tank-mix in an aerosol can that provides convenience while saving PMPs time and money. Gentrol Complete Aerosol also controls drain flies, fruit flies and more than 25 other listed pests. PREDICTIONS: As a whole, we’re seeing PMPs embrace combination products, and cockroach control illustrates a perfect example as to why. A typical cockroach treatment calls for the application of an adulticide, an IGR, a bait and a gel. With an effective combination product such as Gentrol Complete Aerosol, PMPs can save on time, manpower and expenses in typical visits. When you factor in the ability to control other common kitchen pests, such as fruit flies and drain flies, the switch to a combination product is really an efficient approach — and it is where we see the market going. The key, however, is to avoid overreliance on a single product that is so broad-spectrum that the results diminish over time, requiring callbacks.